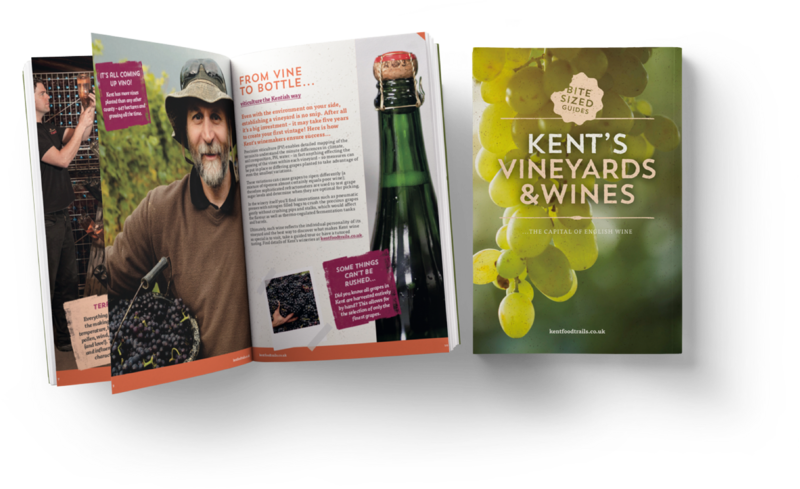 Let’s get straight to that truth – English, and specifically Kentish – wine really is something special! Embrace something quite exquisite made with the finest fruit in the Garden of England. Do you know there are over 50 vineyards in Kent, with more cropping up all the time? Or that Kent’s wines are true heavyweights at international wine competitions? Or that our English Sparkling Wines are mentioned in the same breath as Champagne when it comes to quality? And that’s just the tip of the iceberg. Right now, the enthusiasm and interest in English wine is riding higher than ever and here in Kent we have the perfect blend of soils, climate and passionate, experienced winemakers who are on the crest of that wave. Even better, wine is a true experience here in Kent, thanks to a growing number of cellar doors, tours, tastings and grape-infused dining experiences. The Wine Garden of England represents the diversity of top quality producers and wineries located in Kent – a group of industry pioneers, many already delivering award-winning English wines around the world. The seven wineries have now collectively committed to use their combined strength to create a world-class wine trail and visitor experience in Kent.